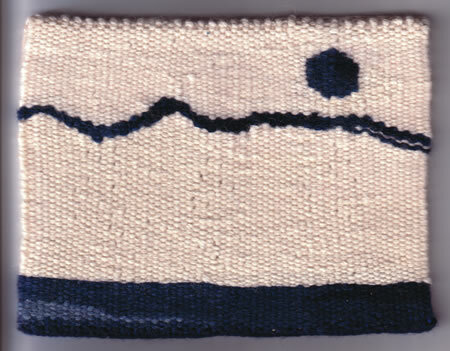 The American Tapestry Alliance is a not-for-profit, member-supported organization seeking to exhibit the best of contemporary tapestry. Since 1986, ATA has sponsored a biennial, juried exhibition. 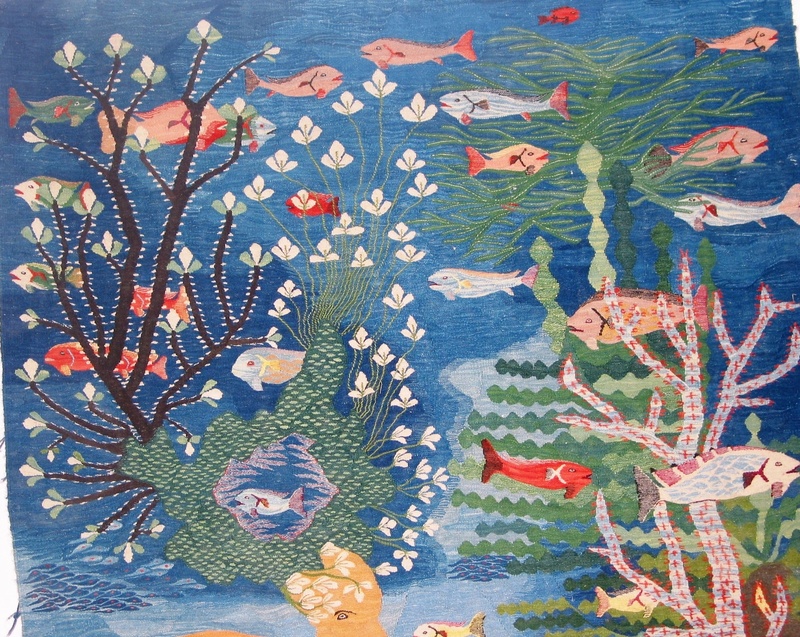 ATA invites submissions from tapestry artists around the world. 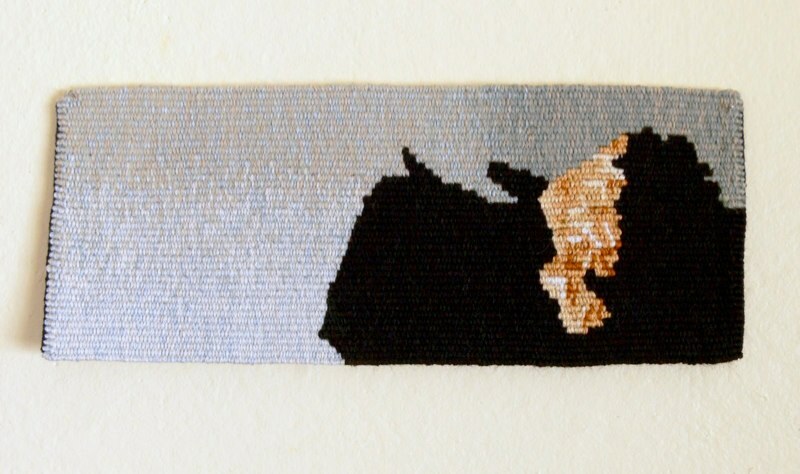 The intention of this show is to include not only artists who work within more traditional definitions of tapestry, but also those artists whose work expands upon the core principles of the medium as it explores new techniques and processes. This is the only ATA show that accepts larger tapestries and so we welcome them. Entry to ATB 13 is open to all artists who design and weave their own tapestries either individually or collaboratively (all assistants shall be named). 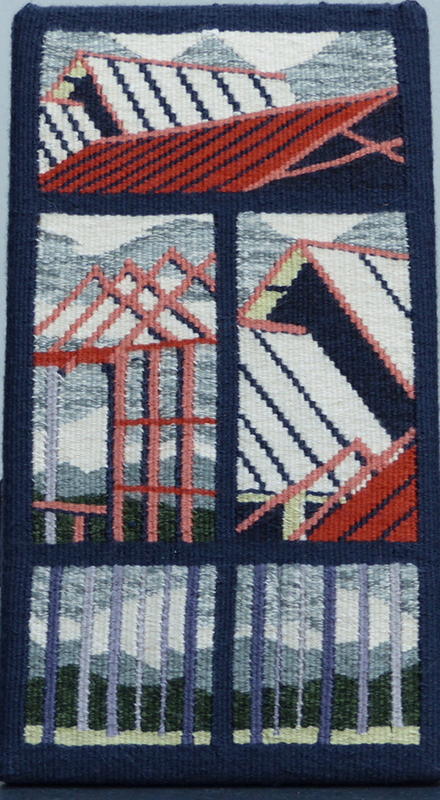 For the purposes of this exhibition, tapestry is defined as handwoven, weft faced fabric using discontinuous wefts. Artists who work in both traditional and more experimental methods are encouraged to enter. 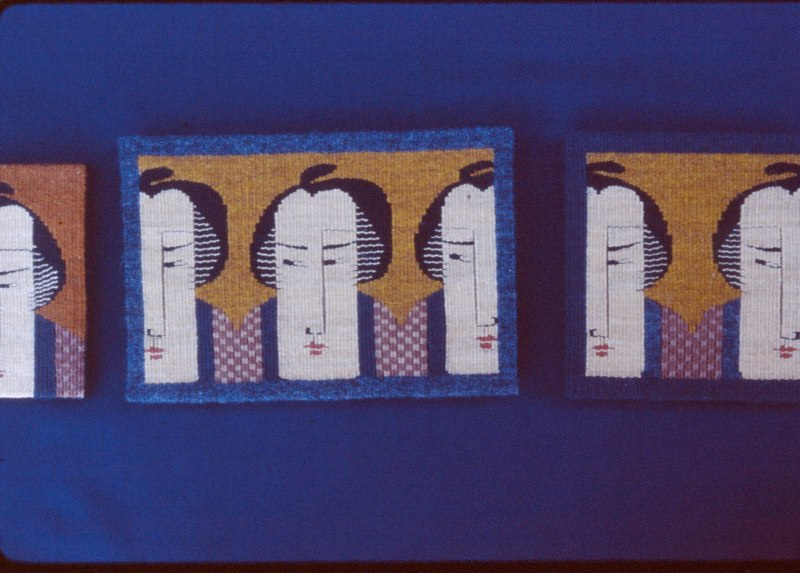 Multi-media work will be considered as long as the primary medium is tapestry. Entries must be one-of-a-kind and have been completed after January 2016. Entries may not have been shown previously in any ATA exhibition, including the unjuried small format show. Artists may submit up to three pieces, but a maximum of one piece per artist will be accepted. Nick DeFord is the juror for ATB 13 and brings a vast knowledge of contemporary practices particularly in fibers and materials. DeFord is an artist, educator, and arts administrator who resides in Knoxville, TN. He received his MFA from Arizona State University, and a MS and BFA from the University of Tennessee. 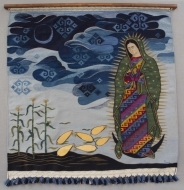 DeFord regularly exhibits his fiber and mixed media work, with exhibitions at the Coastal Carolina University, the Houston Center for Contemporary Craft, Lindenwood University, the Knoxville Museum of Art and East Tennessee State University. His artwork and writing has been published in Surface Design Journal, Elephant Magazine, Hayden Ferry Review, and Willow Springs. Currently, DeFord is the Program Director at Arrowmont School of Arts and Crafts, as well as a board member for the National Basketry Organization and Tennessee Craft. He also regularly teachers fiber workshops, with past workshops at the University of Louisville, East Carolina University and Arrowmont, and workshops in 2019 at Penland School of Craft and Eureka Springs School of Art. In the fall of 2018 he was a resident at the Rauschenberg Residency in Captiva, Florida, as well as juror/reviewer for the Ohio Arts Council. His work is represented by the Arts Company in Nashville and Penland Gallery at Penland School of Craft in North Carolina. Artists are responsible for all shipping and insurance costs to the first venue and for the return shipping and insurance costs from the final venue. Work that differs significantly from the submitted image may be excluded from the exhibition. Complete exhibition instructions will be sent to the accepted artists. Accepted works not completely prepared for installation may be returned. Tapestries may be offered for sale at some of the venues. This will be optional for the artists. 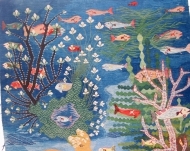 If the tapestries are offered for sale, a commission will be paid to the venue. This does not affect international entries which retain their duty free status by being Not For Sale. Details will be sent to the accepted artists. Tapestries must remain with the show through the last scheduled venue. 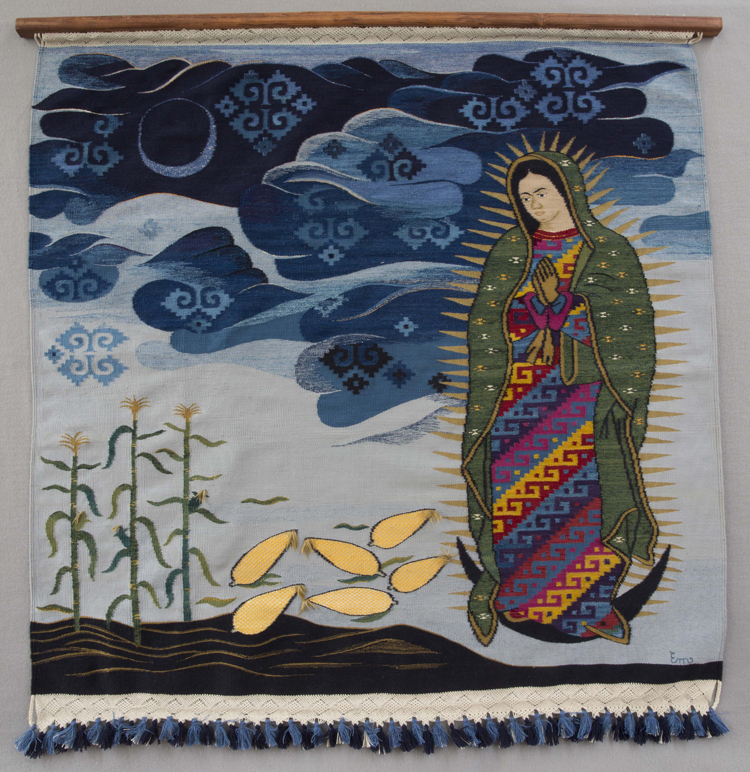 Dates that the tapestries will be committed: June 2020-January 2021. Please note that these dates may change. Thanks to a generous donation from the Teitelbaum Family Trust, ATA offers awards to two ATB artists. The juror for the show bestows the awards on tapestries that (s)he considers to be of exceptional aesthetic and technical quality. The First Place Award is a $300.00 cash prize and Second Place is a $200.00 cash prize. Eligible entries must be submitted on-line. Please complete the Entry Form and submit payment to be considered. Deadline is October 15, 2019 and notifications are sent no later than January 31, 2020.